A complex, textural, and dimensional pattern is presented in Cubism, part of the Montage Collection. 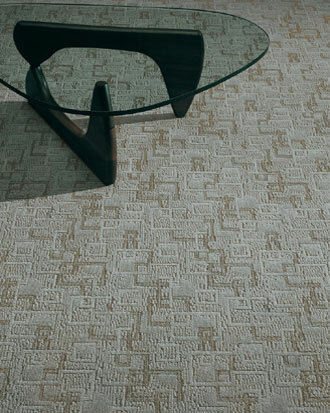 Layered motif blended with variegated cut and loop piles adds to the opulence of this carpet. Cubism is appropriate for corporate, retail and hospitality interiors. Available standard in 30 exciting colors.